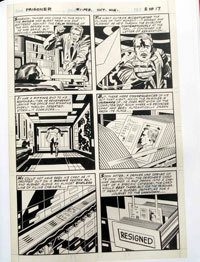 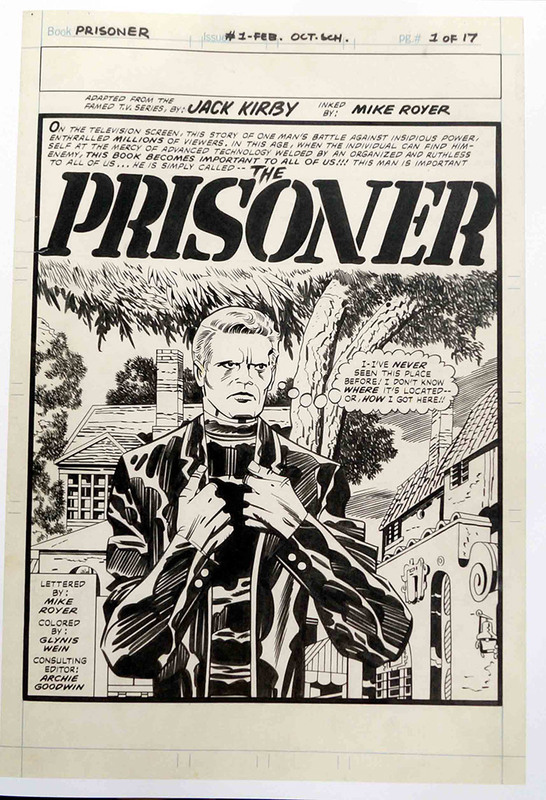 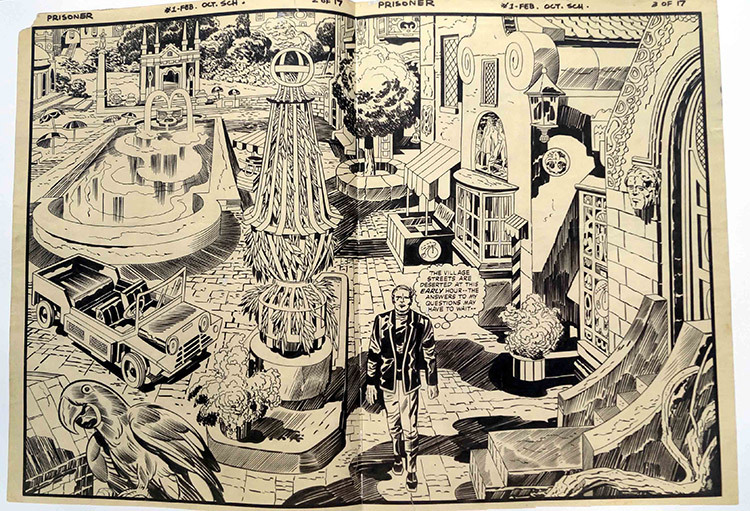 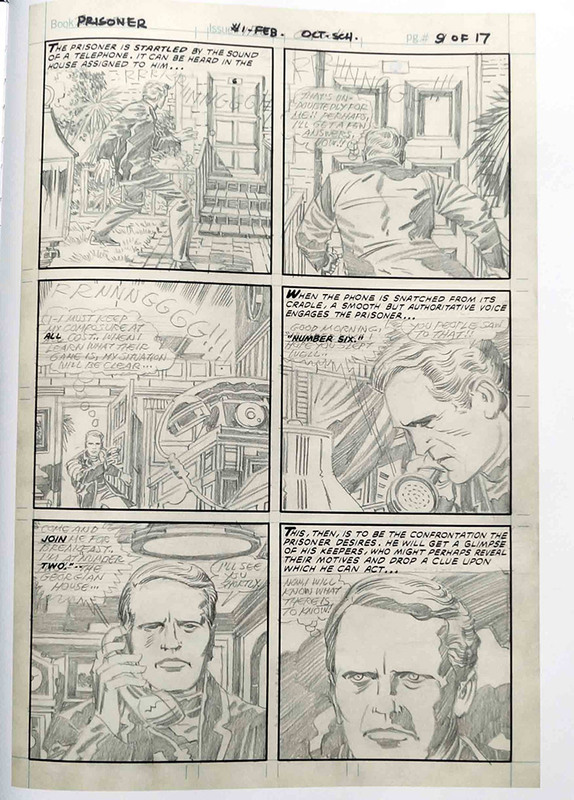 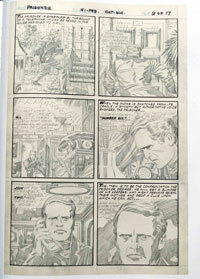 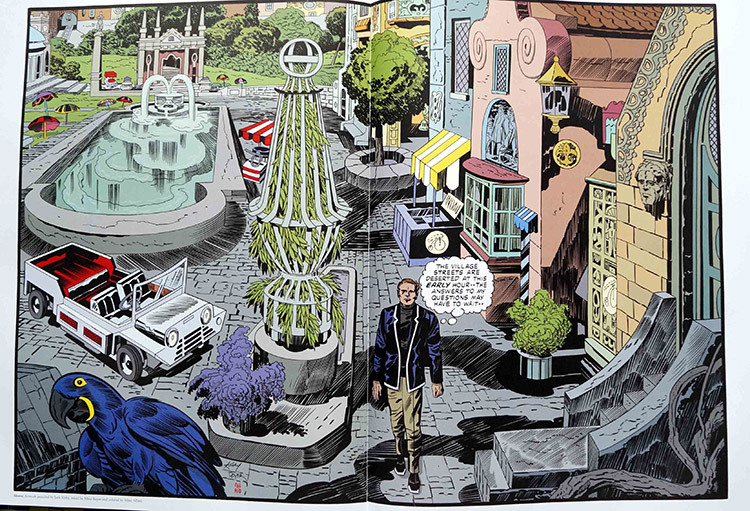 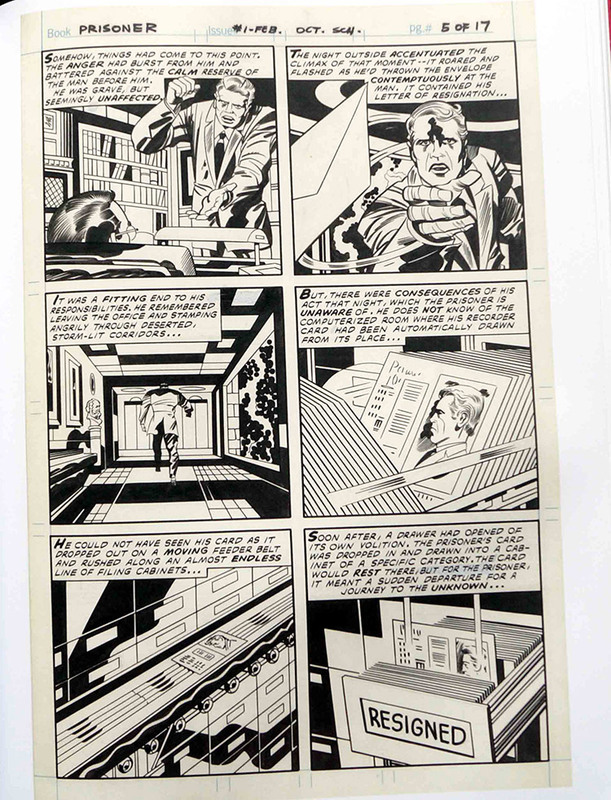 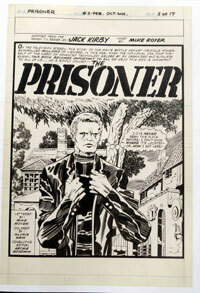 Drawn by two of the true great comic book legends, Jack Kirby and Gil Kane, this is a facsimile collection of a 'long-lost', unpublished legendary comic book based on the cult classic 1967 British TV show, The Prisoner, co-created, written, directed and starring Patrick McGoohan (Scanners, Braveheart). 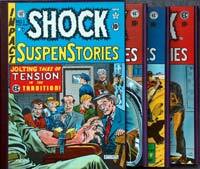 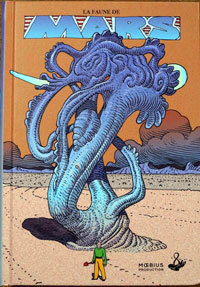 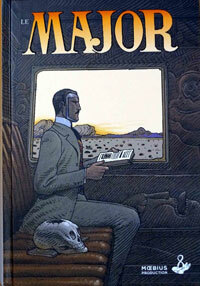 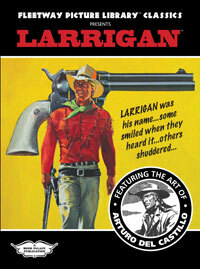 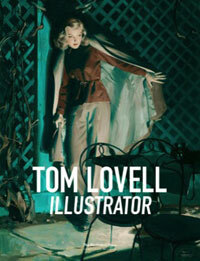 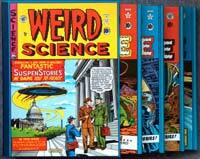 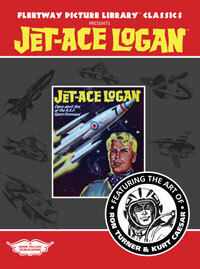 Includes biographies of Jack Kirby and Gil Kane, plus the Making of a TV legend The Prisoner. 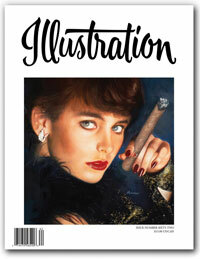 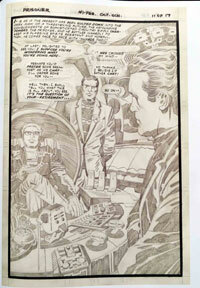 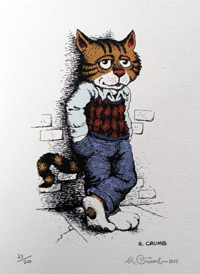 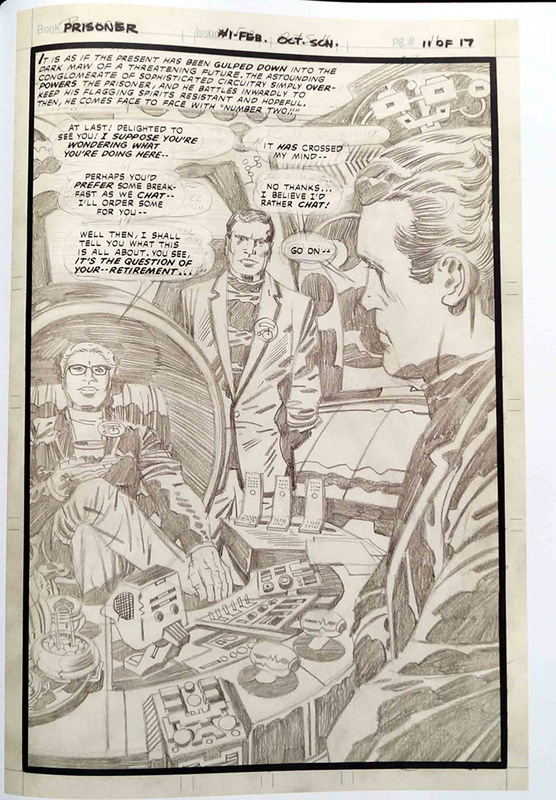 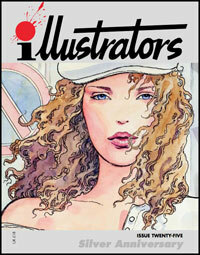 All art is lovingly scanned from the original artwok and lettered by Mike Royer.